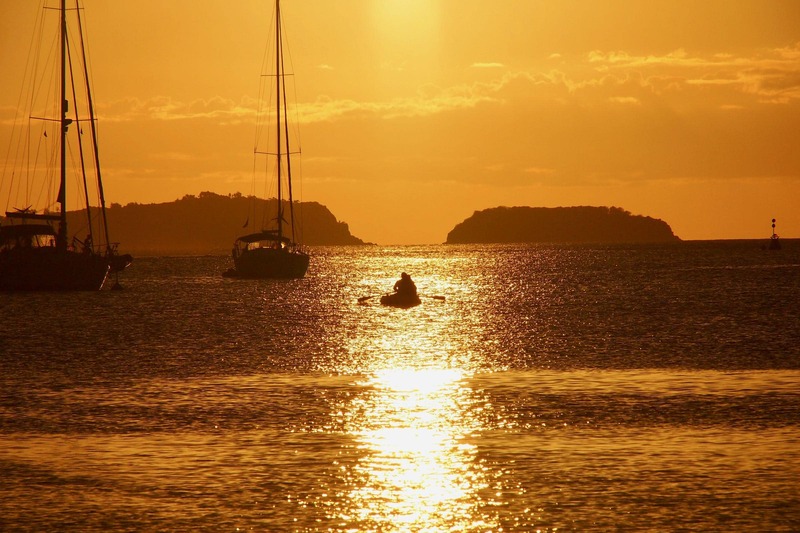 She teased me incessantly throughout the entirety of my nearly two days in Terre-de-Haut, the impossibly charming corner of the Îles des Saintes, Guadeloupe; a stunning expanse of exotic islet sweetness stretching from the Bay of Les Saintes. Îlet à Cabrit: the one that got away. Oh, I didn’t think too much of her at first. Gliding past Cabrit on the ferry from Trois-Riviere, I hardly gave her a second glance, so excited was I to get ashore and at the charms on Terre-de-Haut. Most everywhere I went on Terre-de-Haut, though, she was there, Cabrit’s beauty and the thrill of her unknown treasures a constant distraction. Even when I couldn’t see Cabrit, her presence remained impossible to ignore. I could feel her pulling me to make the tiny one kilometer sail or swim to her shores. I never got around to it, though, a sin that I’m very much regretting these days. Since I returned from Les Saintes, I’ve learned that Îlet à Cabrit has quite a lot to offer the uncommon traveler. The island formerly known as Petite Martinique was apparently long-prized by the French colonialists running the show in and around Guadeloupe during the earliest days of European expansion into the West Indies. A fort constructed on the islet’s highest point (elevation: 300 feet) dates back to 1777. In 1851, the fort was converted into a penitentiary, offering convicts amazing views of the sea and surrounding islands similar to those “enjoyed” by those interred at Fort Napoleon over on Terre-de-Haut. Twenty years later, the fort became a quarantine area for the sick. As near as I can tell, very few people, if anyone, lives on Îlet à Cabrit full-time anymore, but the old ruins of the fort must make for some pretty cool adventuring. Hiking trails wind throughout the islet connecting landing points along the shore with the ruins. The snorkeling is apparently excellent as well. You can even camp on Cabrit’s sublimely secluded beaches, some of which even have bars and restaurants on ’em. Last updated by Steve Bennett on 10/25/2017 .